five.one.five.zero.zero. 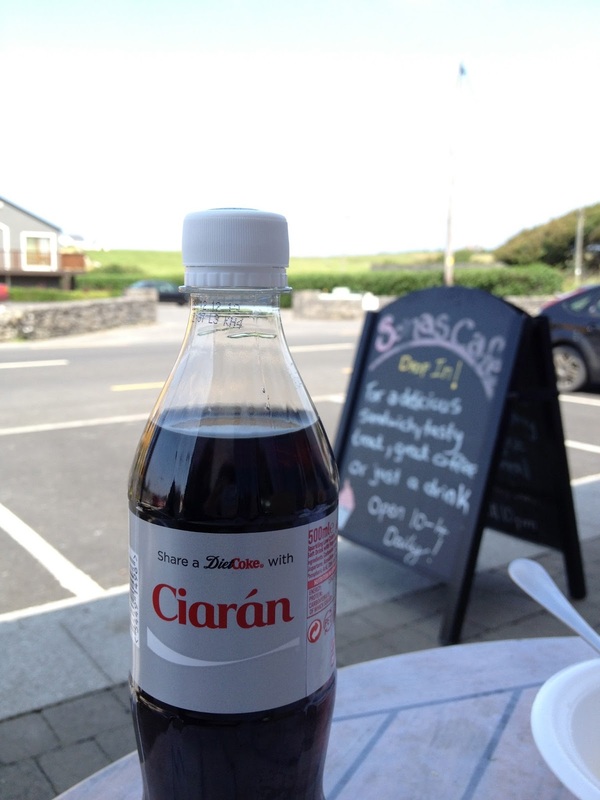 : Irish Eyes are Smiling! Whoa! I'm so far behind on sharing the tales I have to tell! I did a good job this summer starting to catch up but feel way behind already! After three nights in Edinburgh, we arrived in Dublin to more amazing weather. It happened to be my birthday so we made sure to get right out and see what Dublin had to offer. We started with a late lunch at the Queen of Tarts, a cute restaurant that friends of mine had eaten at before. We wandered to St. Patrick's Cathedral in hopes of catching their recommended choir, but alas, no choir the night we were able to get there. Lots of grassy space next to the Cathedral and many people were out enjoying the sun! 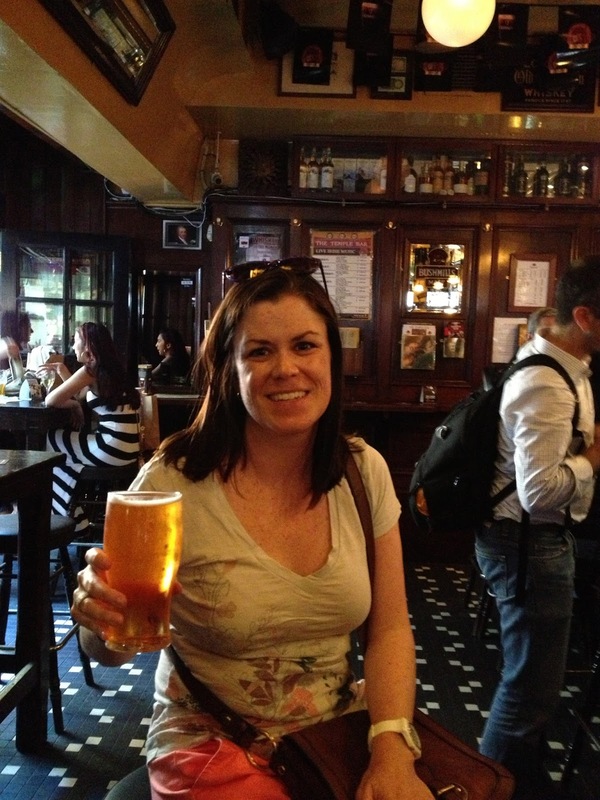 Then it was off to Temple Bar for some live music and a birthday beer! Later we had an amazing dinner, complete with delicious Irish beef and potatoes! The next day Mom and I took a free walking tour of the city to see the major highlights. Dublin- it's a beautiful city! We went to Trinity College and saw the famous Book of Kells. 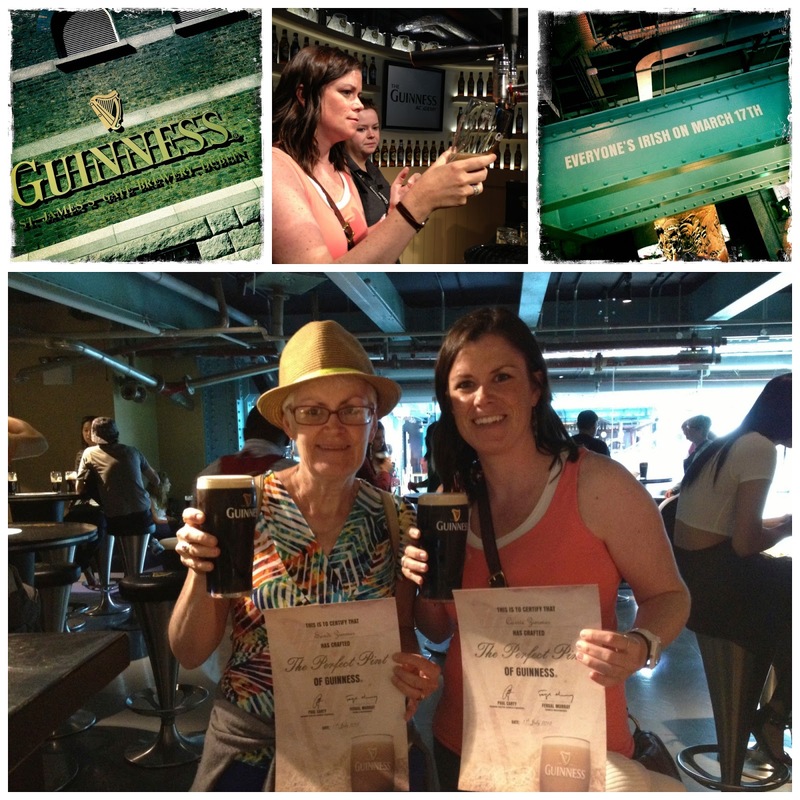 Then it was off to the Guinness Factory and Store. I've never been a fan of Guinness before, but I had heard that it tastes better in Ireland, so I was ready to give it a go. The part where you learn about how Guinness is made was interesting, but the real gem of the place is the opportunity to learn how to pour a pint of Guinness. It was one of the best parts of the day and a fun thing for Mom and I to do together. Since we had plenty of time in Dublin, we booked a day trip to the Cliffs of Moher. This trip lasted all day (about 12 hours) and took us on a bus ride across Ireland. In Limerick (maybe?) I lost track! were, of course, Italian and in Ireland, Irish! I have no idea how to pronounce this name! Ireland certainly has this gorgeous landscape thing covered. Our final full day in Dublin, we toured the Kilmainham Gaol, wandered through a city park, happened upon the Street Performance World Championships (apparently there really is such a thing) and spent time in the Temple Bar area. Ireland...officially one of my favorite countries!!! !